Taking those everyday tech essentials and adding a much-needed dose of style, Native Union creates design-led mobile phone cases, cables, docks and more. This very distinctive brand was founded by John Brunner and Igor Duc in 2009, the Hong Kong-based brand tackles our growing need for tech accessories, with Fabien Nauroy heading up the sleek and stylish designs motivated by user experience, innovation and attention to detail. 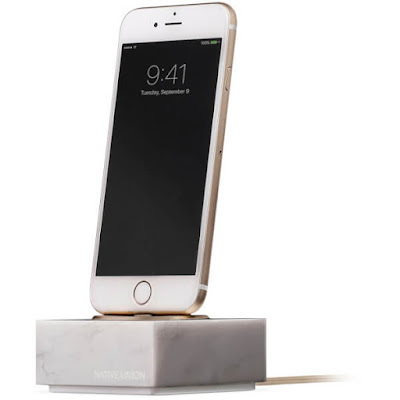 The Marble Dock For iPhone from Native Union proves that technology accessories can make a design statement in their own right. Crafted from a block of genuine hand polished marble, the dock is designed for charging Apple Lightning devices. By elevating your device on the dock you can be sure that you never miss a message, notification or email. Constructed with a gold aluminium disc, the precision engineered dock requires a mere initial 15 second, tool-free set up and comes with three separate adaptors that allow for charging with or without a phone case. 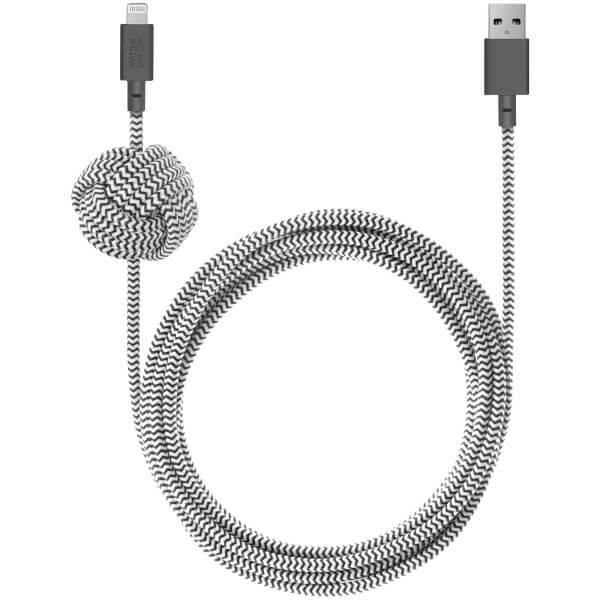 The dock comes complete with a braided, reinforced 1.2 m Lightning cable that coordinates perfectly with the dock’s unique marble and aluminium tones. Say goodbye to messy cables with the Eclipse 3 Port USB Single Touch Fabric Charger from Native Union. Designed with innovative Smart IC technology, the sleek, minimalistic design allows you to charge multiple devices at maximum speed. Give your phone a sense of unique style with the Clic Marquetry iPhone case from Native Union. 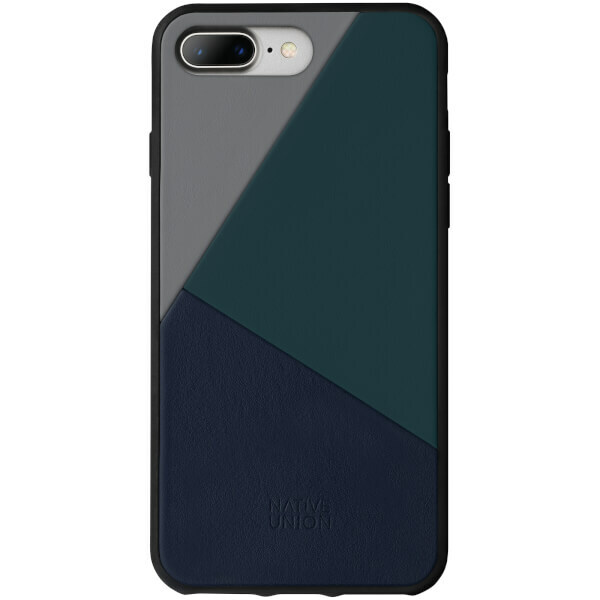 Suitable for the iPhone 7/8 Plus models, the Italian leather case comprises a sleek colour block design in sophisticated, complementary colours. A reinforced construction provides drop-proof protection without being bulky, while the luxurious Nappa leather ages naturally over time to develop an individual patina. Fitting to your phone perfectly to give access to all buttons and ports, the case will ensure your phone always looks and feels at its best. Give your phone a sense of unique style with the Clic Marquetry iPhone case from Native Union. 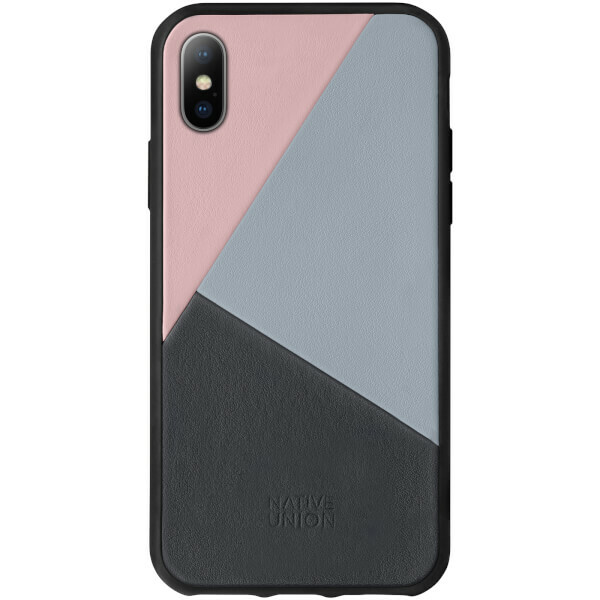 Suitable for the iPhone X model, the Italian leather case comprises a sleek colour block design in sophisticated, complementary colours. 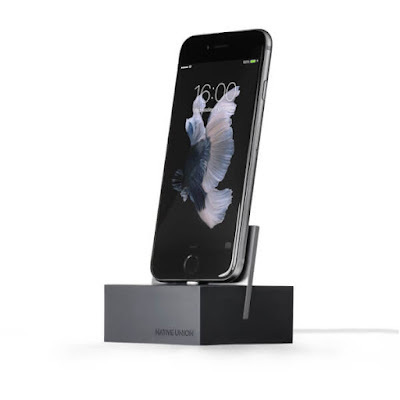 The sleek and stylish Native Union Dock For iPhone offers a stable base for charging your devices. Crafted from aircraft grade aluminium and silicone, the dock is designed for charging Apple Lightning devices. By elevating your device you can be sure that you never miss a message, notification or email. Requiring a mere initial 15 second, tool-free set up, the dock comes with three separate adaptors that allow for charging with or without a phone case. The dock comes complete with a braided, reinforced 1.2 m Lightning cable that coordinates perfectly with the dock’s unique marble and aluminium tones. The Clic Card iPhone 7 Case from Native Union combines drop-proof protection and luxurious materials with a convenient pocket for a single credit card. 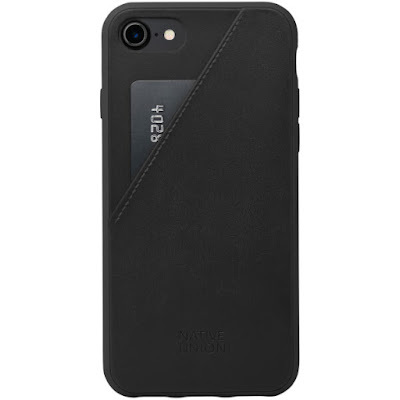 Handcrafted from finest vegetable-tanned Argentine leather to protect and enhance your iPhone, the unique case has been designed to prevent NFC collision and will not interfere with Apple Pay. Lightweight and protective with a raised screen bumper, the form fitting case offers full access to all functions and ports. The Clic Card case is an ideal accessory for any discerning iPhone 7 user. 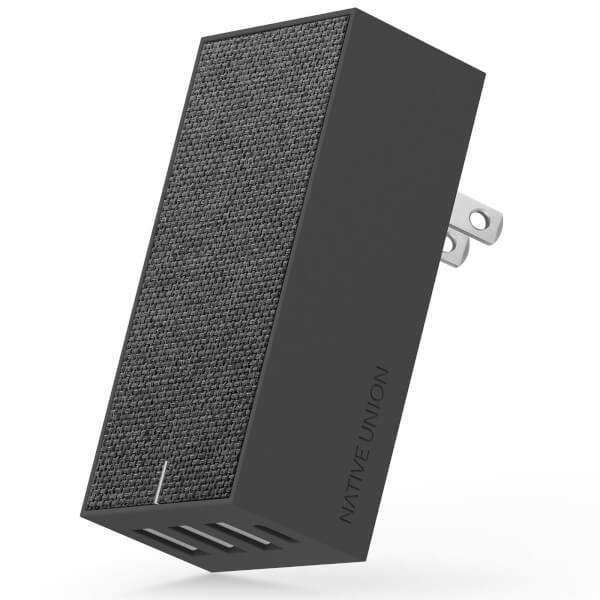 Charge four devices simultaneously with the Smart Charger from Native Union. The compact, fabric covered charger features four USB-A ports and one USB-C port with Smart-IC technology to ensure your devices charge at maximum speed. Sophisticated protection measures ensure the fabric charger is safe for you and your devices. Designed with fold-able pins, the compact charger can easily be stored in your pocket when you’re on the move or travelling. 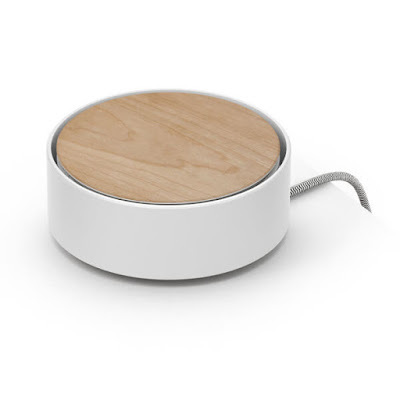 The space-saving design is a multi-device charger that will discreetly fit into any interior. The Night Cable from Native Union offers an extra-long 3-meter cable with MFi certified Apple-Lightning connector for charging your devices anywhere. The black and white braided cable features an innovative weighted knot that can be anchored to any flat surface, ensuring it stays put and dropped cables become a thing of the past. Always have recharging cables to hand with the Key Cable in 'Cosmos' from Native Union. 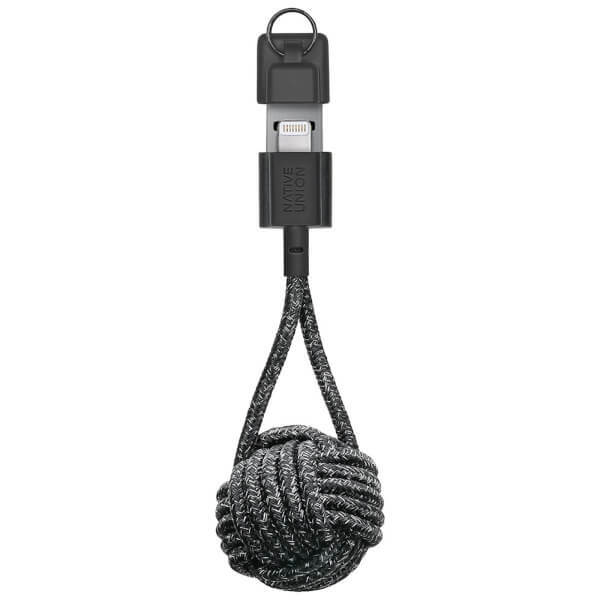 Featuring a weighted, braided knot and hidden MFi certified Apple-Lightning connector, the Key Cable attaches to your keys for the ultimate in charging convenience.